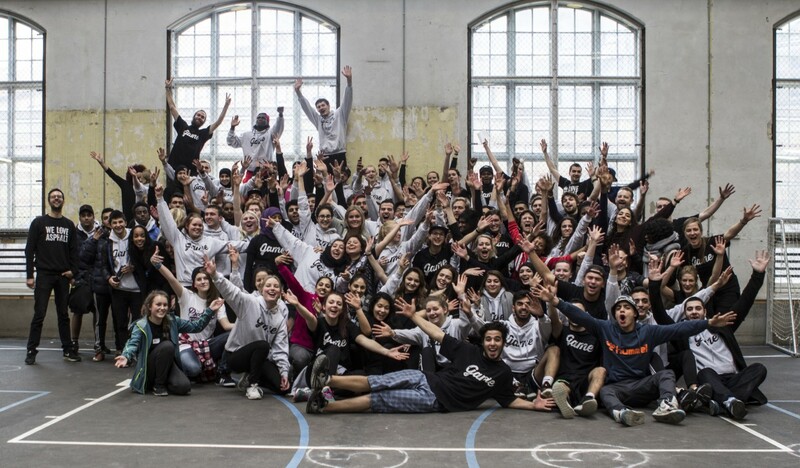 GAME is a Danish based street sport NGO founded in 2002. 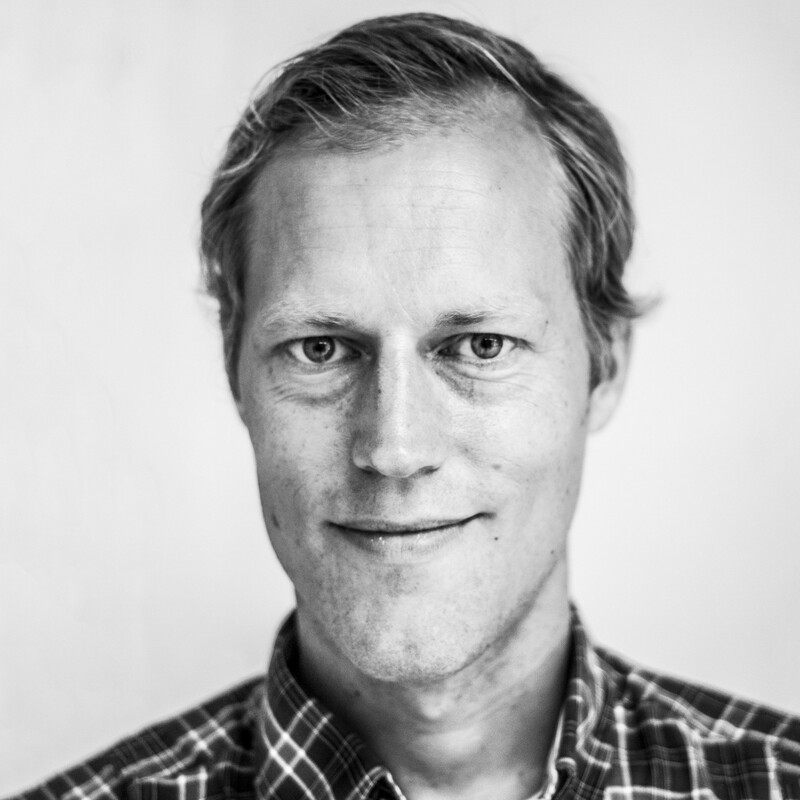 The organization is lead by a voluntary board and managed by a dedicated team working from HQ in Copenhagen and the country offices in Beirut, Amman, and Hargeisa. 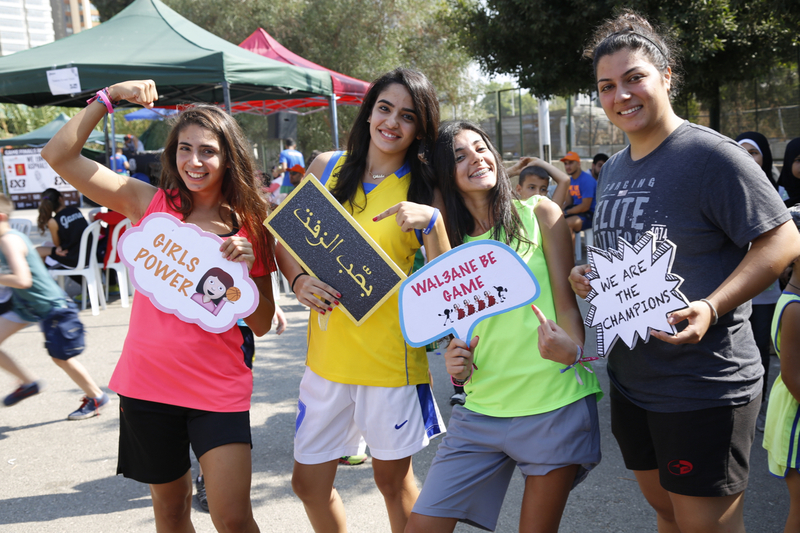 GAME has turned to the idea of using sports as a vehicle for social change and through the years the organization has gained extensive experiences, which has allowed for the development of innovative methods to increase the development aspects of the activities including a pro-feminist agenda. 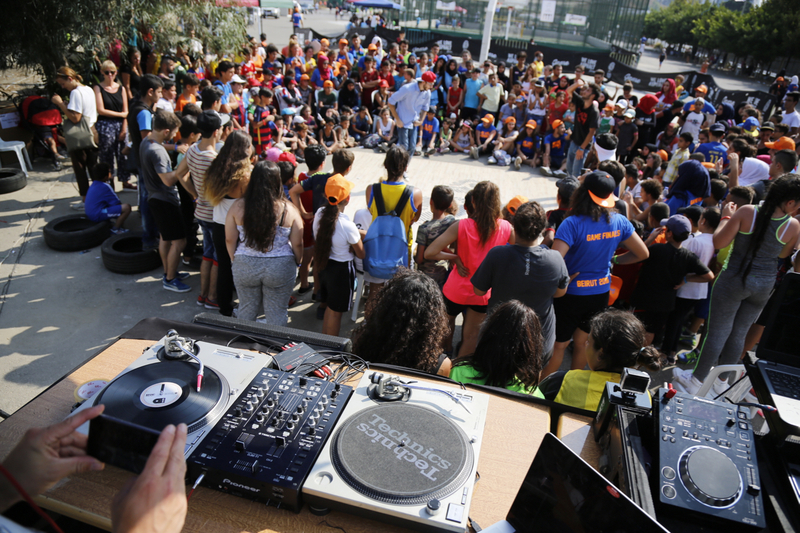 Since 2010 the organization has increasingly focused its strategic efforts on establishing innovative street sports facilities and foster youth leadership. The youth leaders in GAME are called Playmakers. 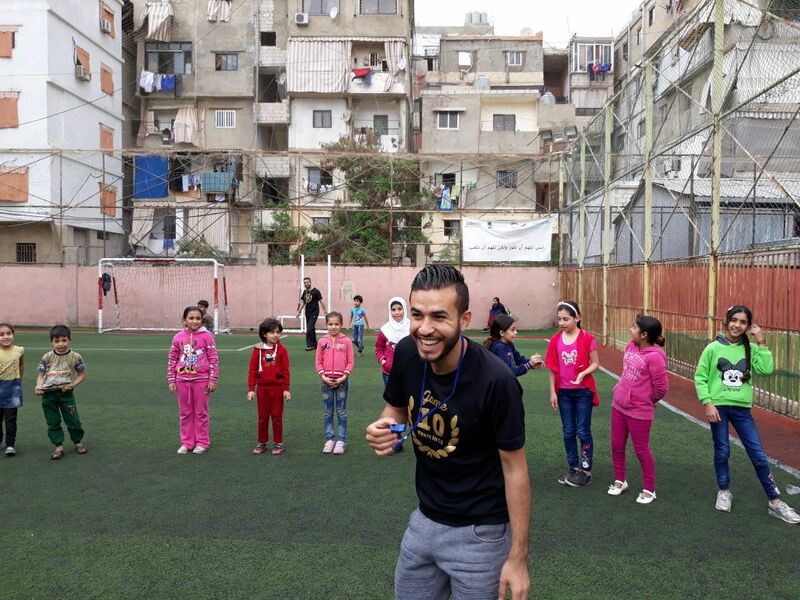 An important part of GAME’s activities is thus to offer training to young people in order to empower them to take a role as peer-to-peer sports instructors and role models. In 2017 GAME developed and implemented its first emergency relief initiative targeted victims of the Syrian crisis. 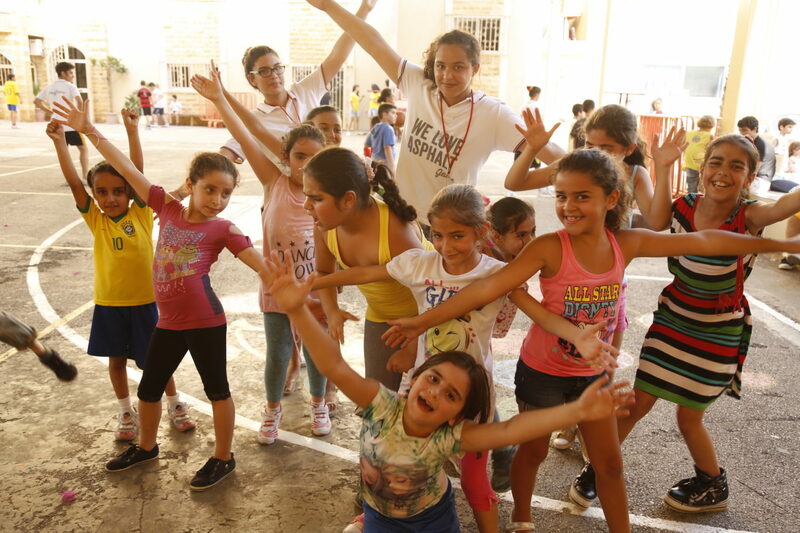 The project provides life-saving cash-based programming and strengthens social cohesion among 1,750 children and youth. 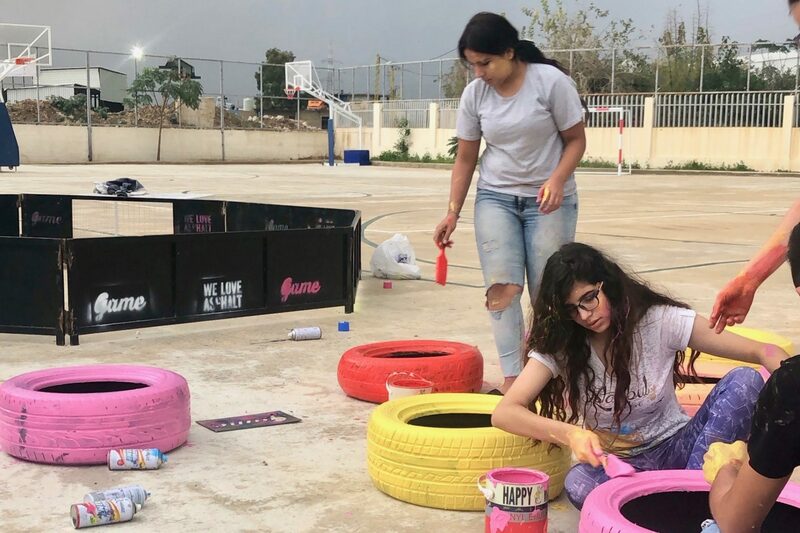 To scale the impact GAME recently launched the youth-led advocacy campaign “Looking for a Place to Dream”, which lets the youth design their own public spaces for play – and share it on SoMe. 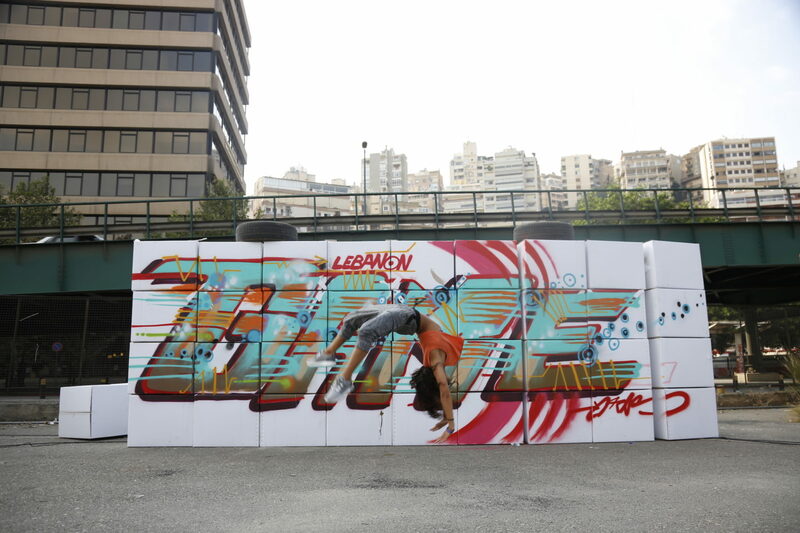 The campaign has won two awards in 2018 and has succeeded in establishing a number of new public spaces in Lebanon. GAME's funding comes from Foundations (37 %), Local Municipalities (24 %), Govenment (20 %), and Earned Income from membership fees, events, corporate sponsors, private donations, etc (19 %). 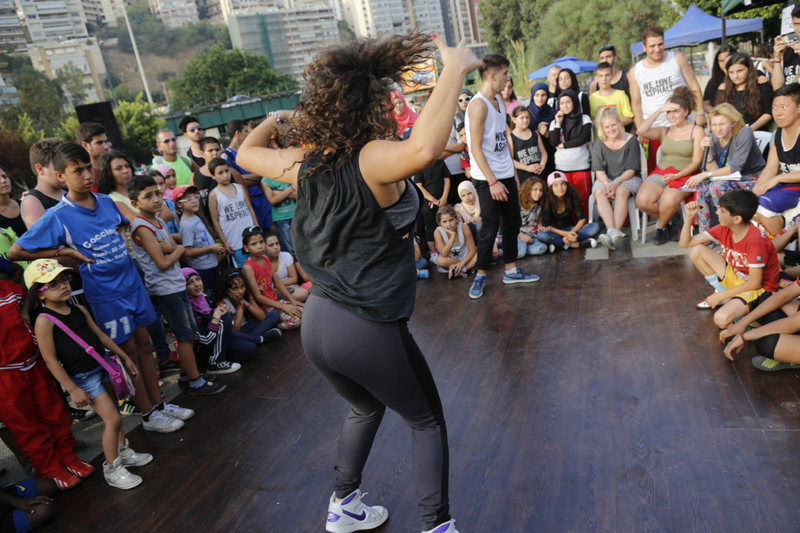 The Foundations are primarily providing funding for establishment of street sports facilities and pilot projects. The Municipalities enter 10 year facility operations contracts with GAME. The beneficiaries pay minimal membership and sign-up fees to participate in the activities. 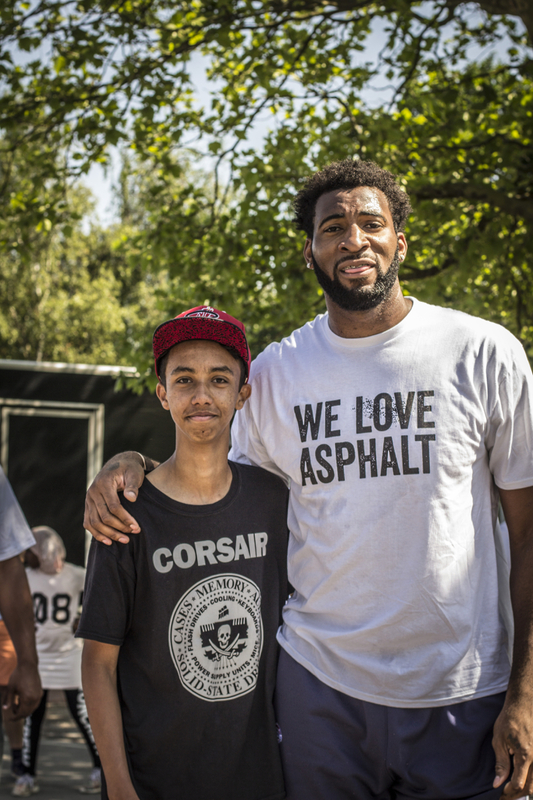 GAME’s mission is to create lasting social change through youth-led street sports and culture. The nonprofit’s programs seek to integrate vulnerable ethnic-minority youth (refugees, immigrants, etc.) into the community and offers the opportunity for them to grow as peer-educators and drivers of social change in a local setting (Playmakers). 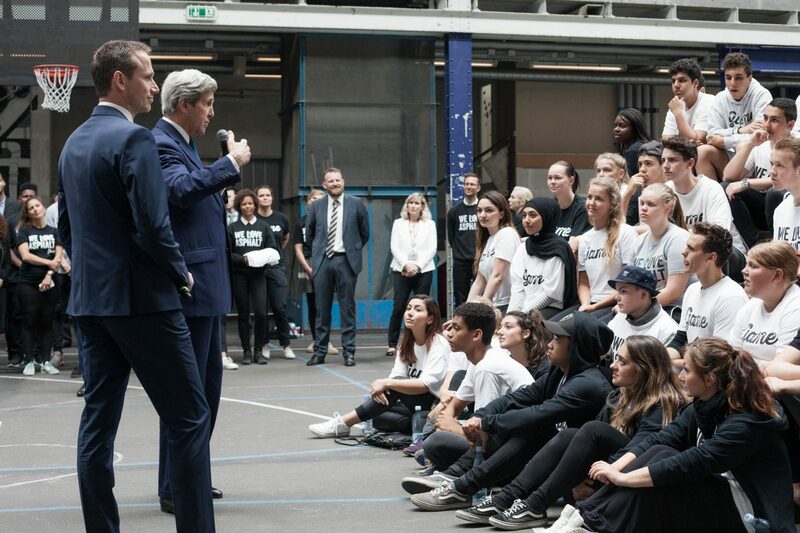 The activities are targeted young people in less-advantaged neighborhoods in Denmark, Lebanon, and Somaliland and span across ethnic, religious, and social divides. 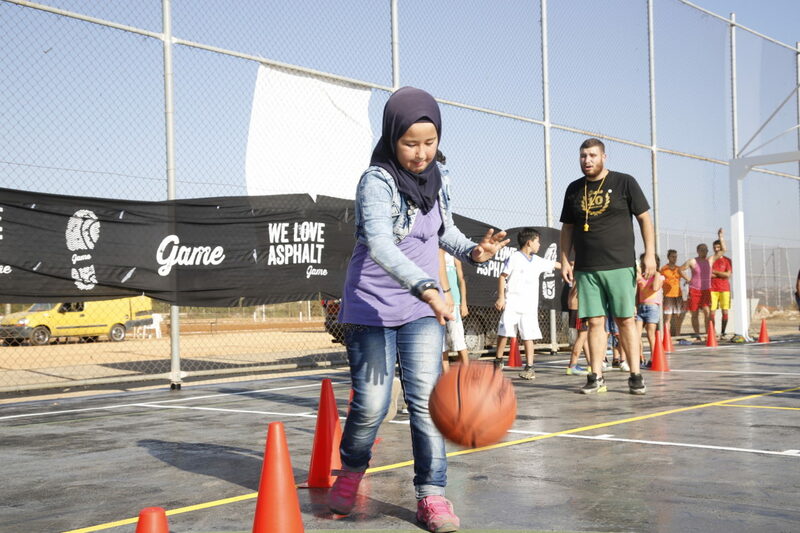 In 2017 GAME had more 120,000 visits at its practices, tournaments, workshops, and open gyms in 53 neighborhoods in Denmark and Lebanon. Furthermore GAME has scaled its impact over the last four years by providing micro grants worth 1.5 mill. 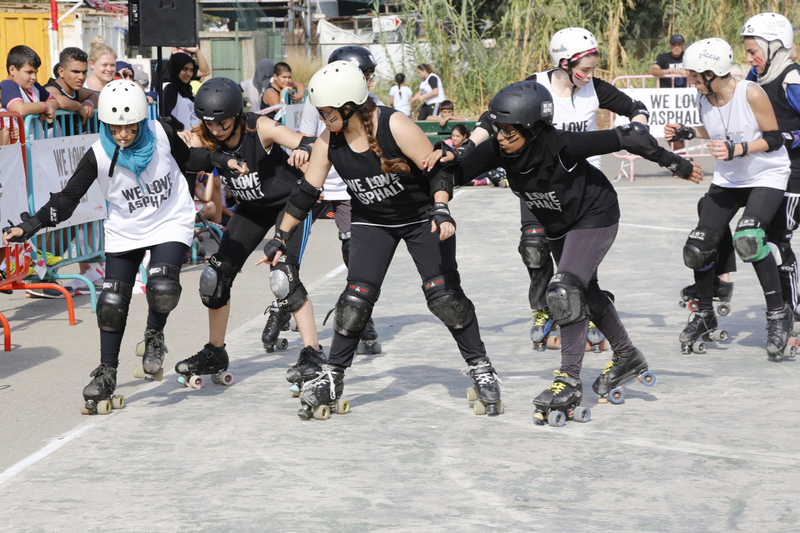 USD to a total of 373 youth-led street sports projects outside the organization – a method that will be tested in Jordan in 2019 with focus on entrepreneurship. 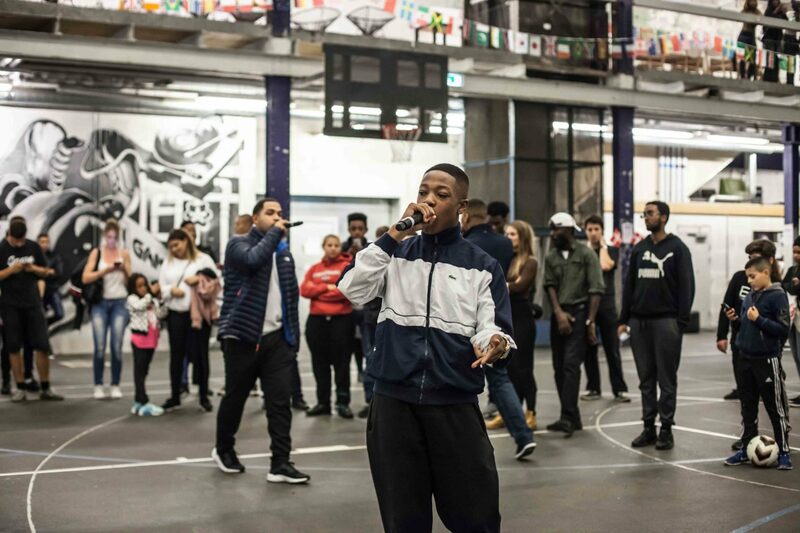 Seeing how marginalized youth from ethnic minorities could be brought together with resourceful youth and find common ground around basketball, dance, parkour and football, GAME turned to the idea of using sports as a vehicle for social change. 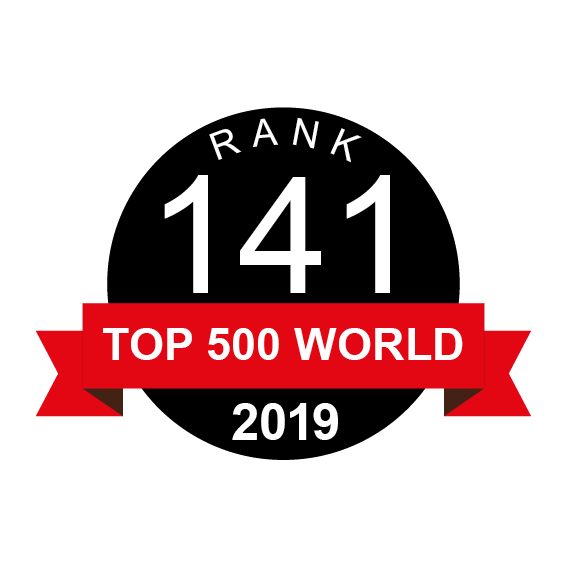 GAME was founded in 2002 and through the years the organization has gained extensive experiences, which has allowed for the development of innovative methods to increase the development aspects of the activities. One such initiative is an e-learning academy due to be launched end of 2018. The academy introduces three levels of empowerment (Individual, Group, and Community), with a series of corresponding training themes (e.g. Self-awareness, Effective Communication, Gender Equality). With an open-source strategy this helps the organization scale its impact and strengthen the whole field of Sport for Development and Peace. 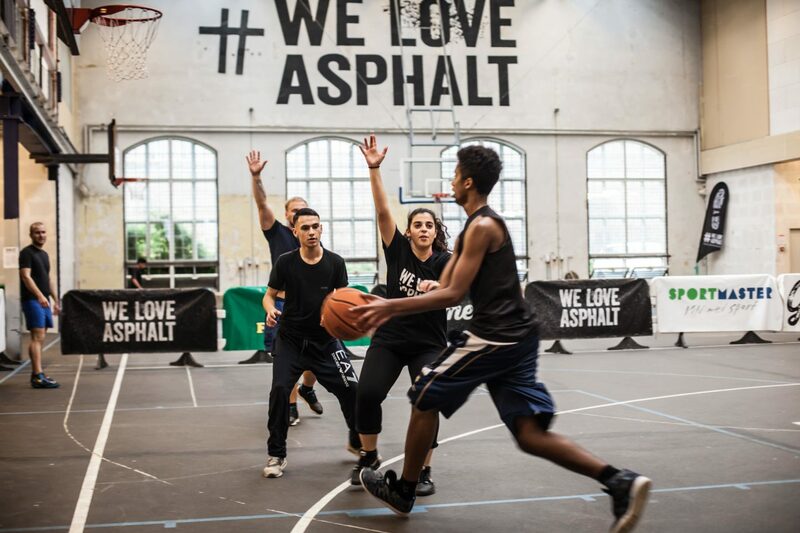 In 2018 the nonprofit opened the doors to its latest two new indoor facilities for street sports – GAME Viborg and GAME Aalborg. 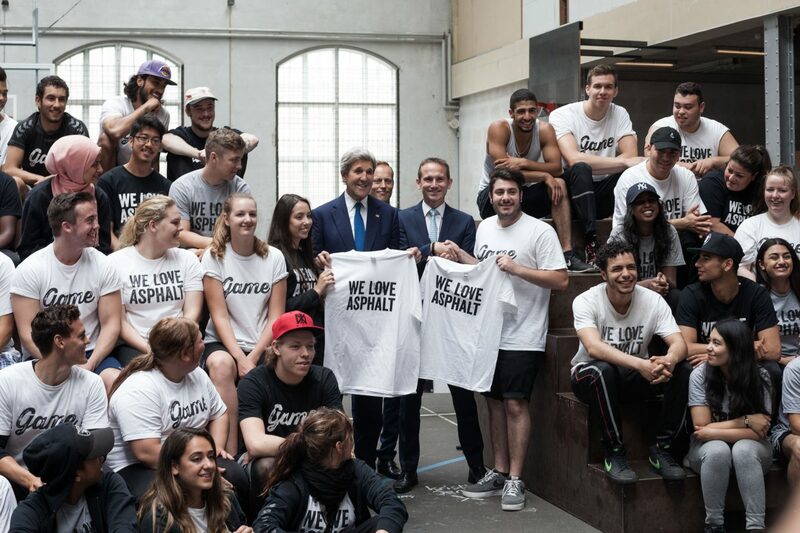 Both have come into being through a social design-based approach with the youth playing a central role. After the first half year of operations, the 4 mill. USD facilities had each attracted more than 2,000 active members of all ages. 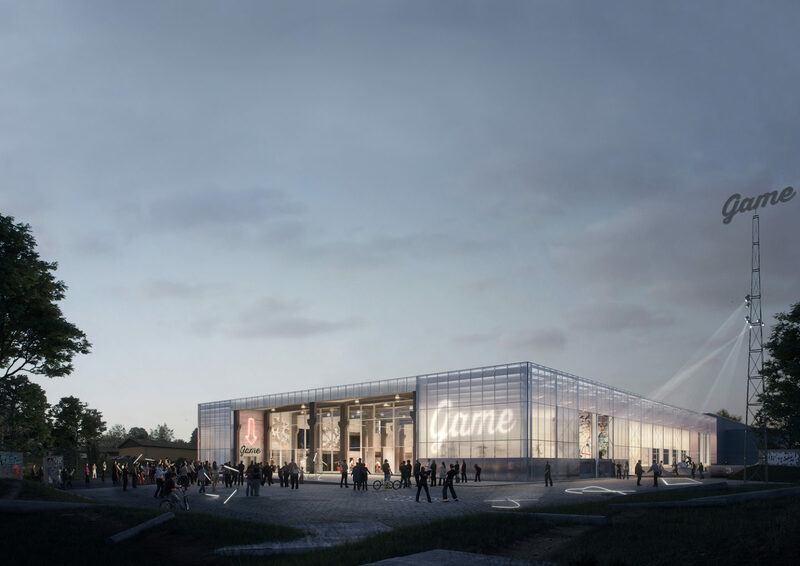 With new funding to start up in Ghana and four countries in EU the (Lithuania, Greece, Malta, and Italy), GAME will also be opening new indoor facilities as well as outdoor facilities for street sports in across Europe, The Middle East and Africa. 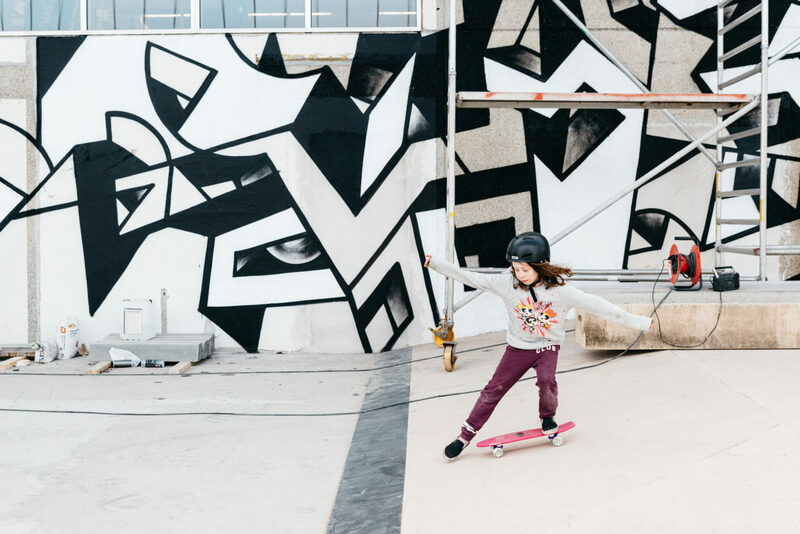 In Beirut the innovative and award-winning campaign “Looking for a Place to Dream” has advocated for more public space for play and helped the politicians acknowledge the need. 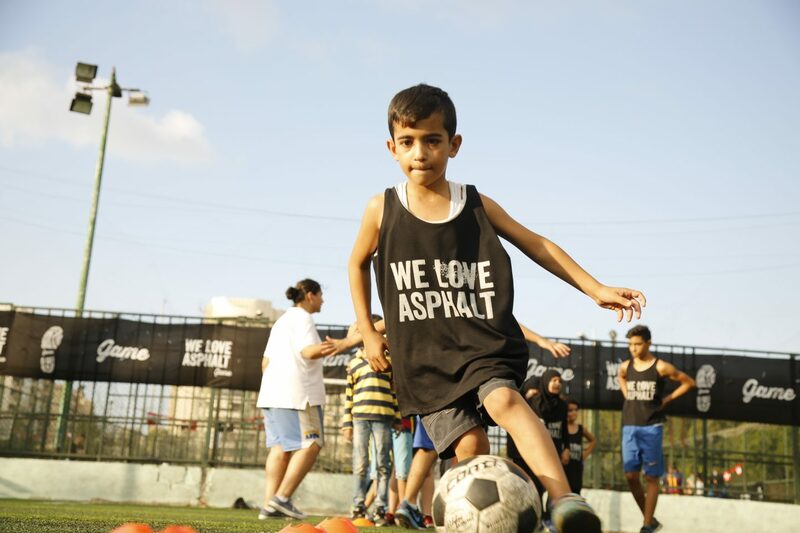 A new street sports facility intended to curb the growing tensions between the Syrian refugees and the hosting communities is now under way. Denmark, Lebanon, Somaliland, Jordan, Ghana, Malta, Lithuania, Greece and Italy. 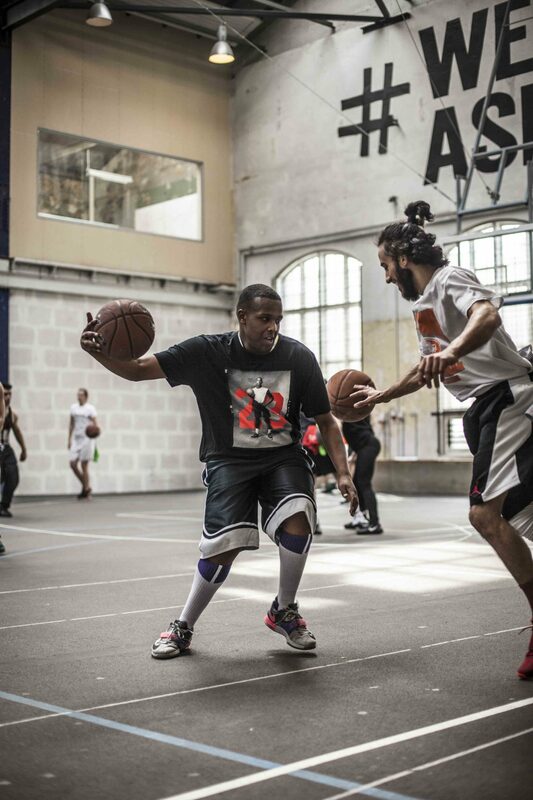 Experienced professional with passion for social change and street sports. Working on scaling the impact internationally. Ligningsloven §8A in Denmark, International Branch Organization in Lebanon. A more democratic structure with representatives from less advantaged neighborhoods was introduced.